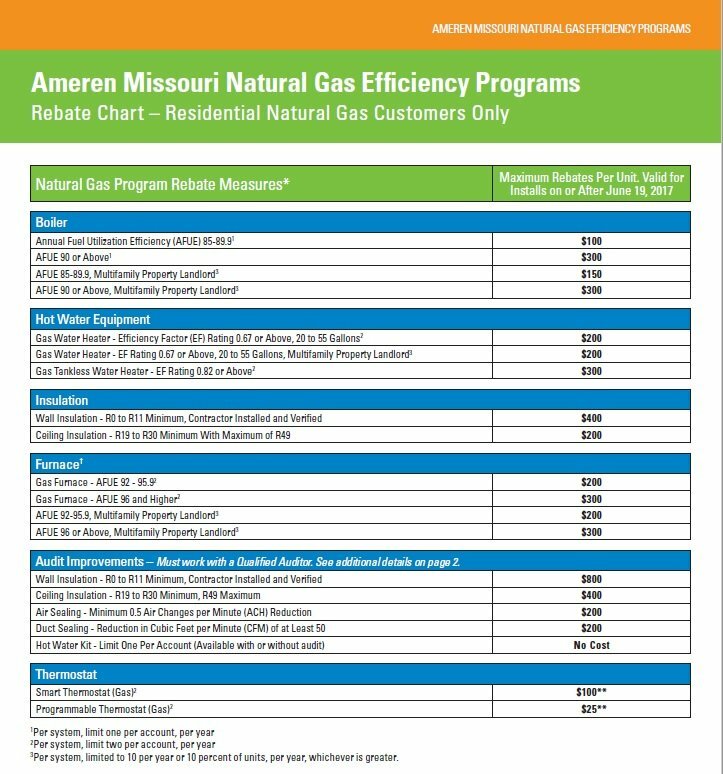 When: Rebates valid for installs on or after March 1st, 2019.
Who: Ameren IL Residential Electrical Customers building a new home or replace an existing system. 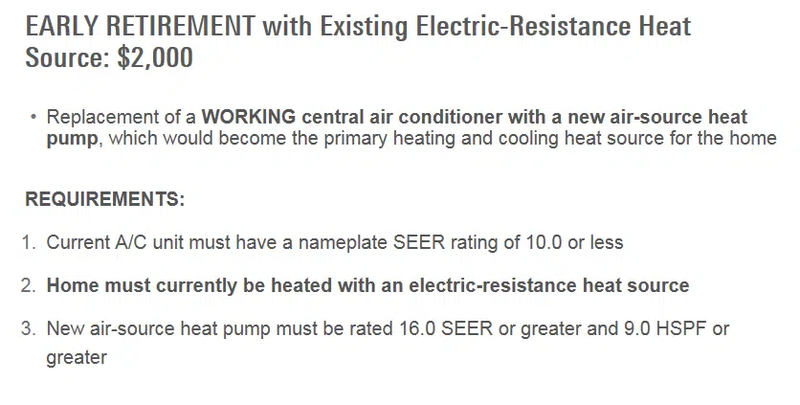 Who: Anyone who installs a Geothermal Heating & Cooling System in their home. What: The tax credit is 30% of the cost of the system.